A Study in Emerald Sequel: AuZtralia! A Study in Emerald has quickly become one of my favorite games. It’s combination of solid deck building and treachery just warms my cockles! After the events in A Study In Emerald, Northern Europe is in ashes and the peoples need to rebuild civilization in Australia with trains and stuff and of course, the remaining Old Ones waking up. 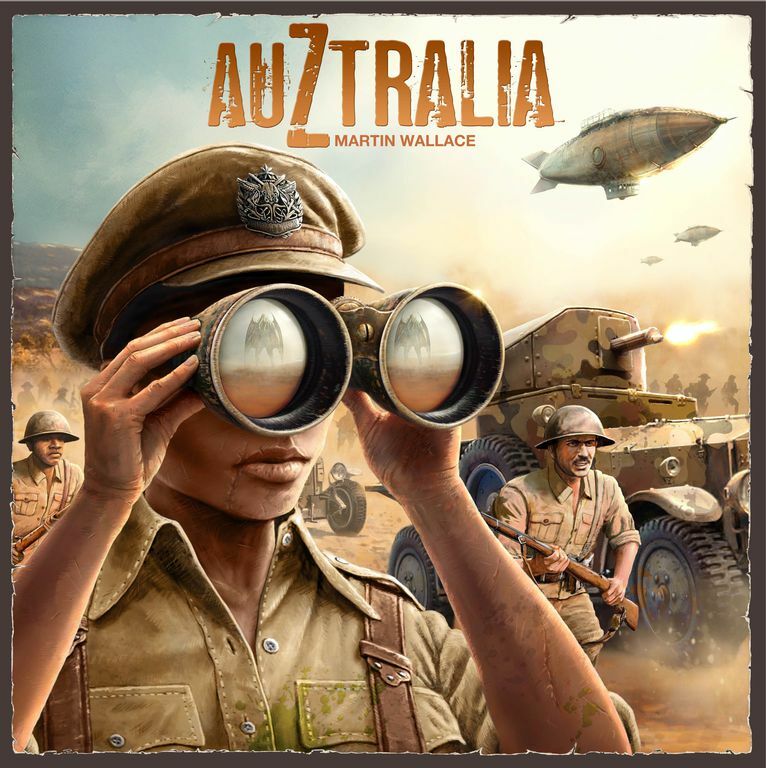 Auztralia also by Martin Wallace, looks great and will be good for a twofer Saturday of aSiE. It’s not out yet but should be in 2018!